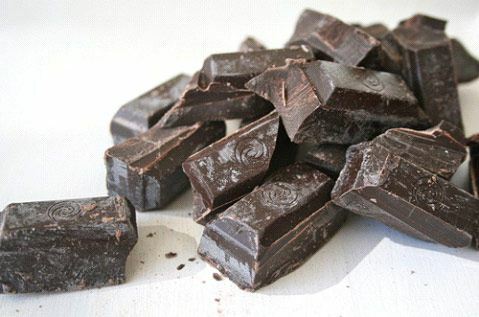 Break up your chocolate. 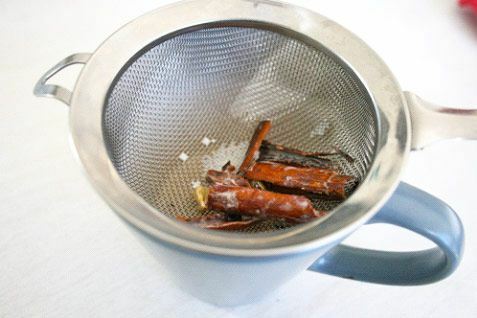 To see the full recipe click here. 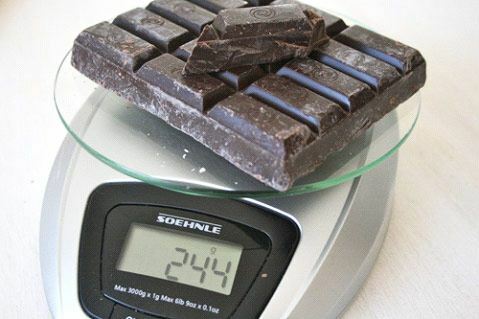 Weigh out 250g of chocolate. 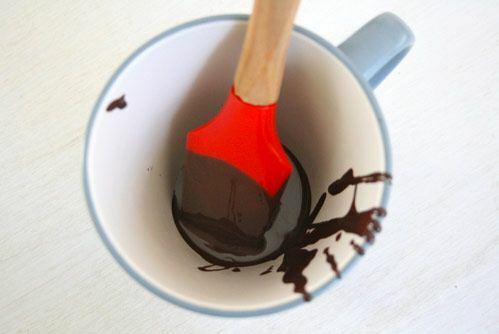 Over a double boiler, melt the chocolate pieces, remove from the heat and stir gently until the mixture is silky. Place it in your cup. Decide what flavour (if any) you are going to have - this is for the Exotic one. 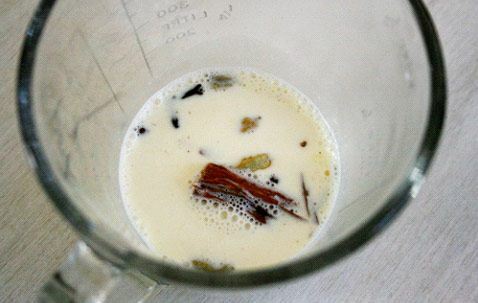 Add your flavourings to the milk and cream. 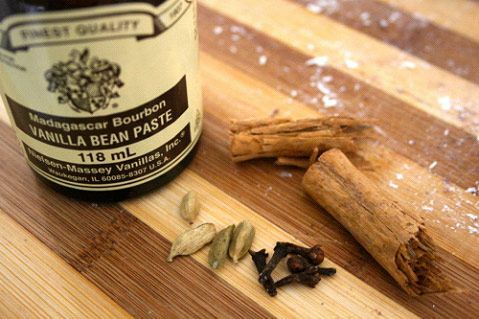 To see the full recipe click here. 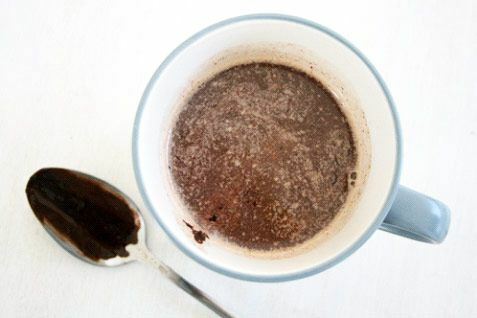 Strain the spices and pour creamy mixture dierctly into your cup of melted chocolate.